IT&CM China, focused on MICE travel trade, takes place in Shanghai third time already. 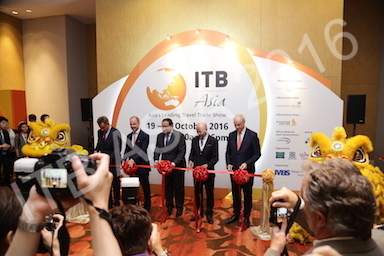 The exhibition was again organized by TTG Asia Media in conjunction with MP International. The fair is held in the same exhibition locations of the ShanghaiMart Expo from 15 to 17 April 2009. According to Sylvia Phua, a Chief Executive Officer of MP International, the crisis in exhibiting involves China as well. Concerning the exposure in general, whether the branch of engineering or toy industry etc., not even ordinary fairs but rather mega-shows used to take place in China. Nowadays, an area of the exhibition locations decreased about 20 to 25 percent. However, the fall does not have to do with IT&CM China. 200 exhibitors from 20 countries and 300 hosted buyers have participated in this year´s fair. Buyers from China make a half of the hosted buyers, second half is formed by buyers from all over the world. All together, there are more than 2000 delegates. From the start this exposition tends to “promote China in the world and the world in China”. 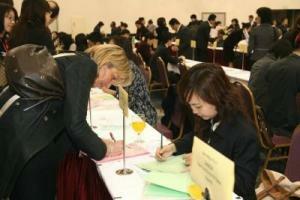 In contradistinction to other similar fairs in China, this one is focused internationally. Nevertheless, a number of areas of China presents at the fair, namely cities such as Guilin, Hangzhou, Sanya and Dalian where MICE enlarges. And Shanghai, indeed. The most romantic are cities Hangzhou and Guilin. 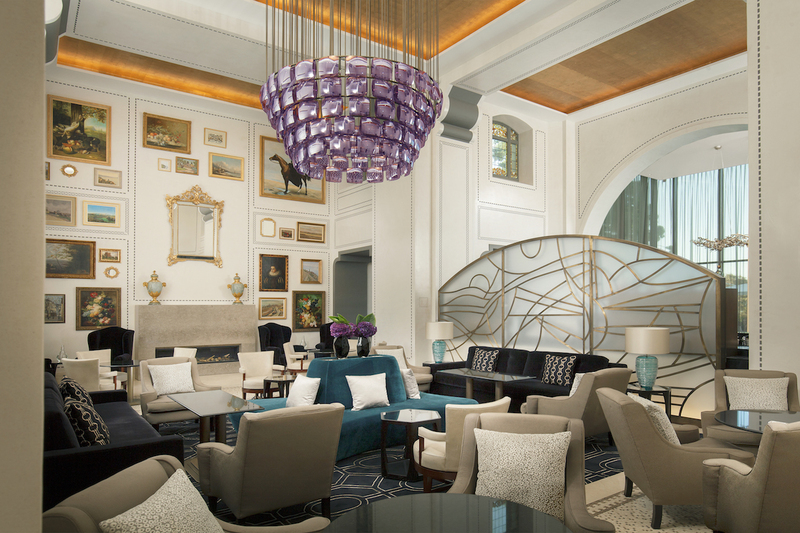 Besides, new exhibitors have acceded: Turkey, Montreal, Japan, Sanya (an island affiliated with China) or a hotel group Marco Polo. 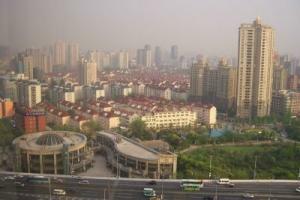 Economy of China grows up and the growth makes cca 10 percent in recent years. 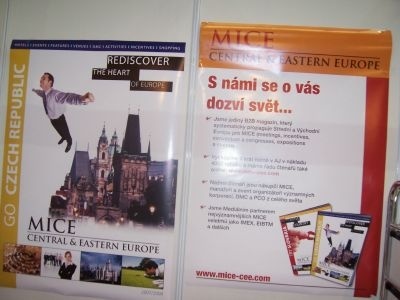 The importance of China for MICE travel keeps rising. Shanghai is a financial centre of the country. 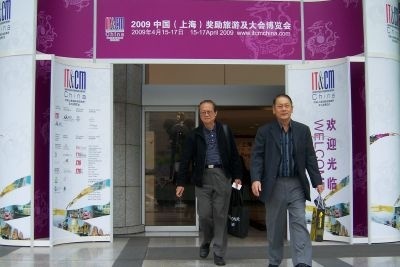 About 500 international fair trades and more than 1000 professional conferences are supposed to be held here by 2010. Next year i. a. World Expo 2010 will take place in Shanghai. One of the spheres of interest of the city is also to support a world trend of “green meetings” and considerateness to living environment while organizing MICE events. This trend should be propagated all over the country, however, according to the city representative, this target is not facile.